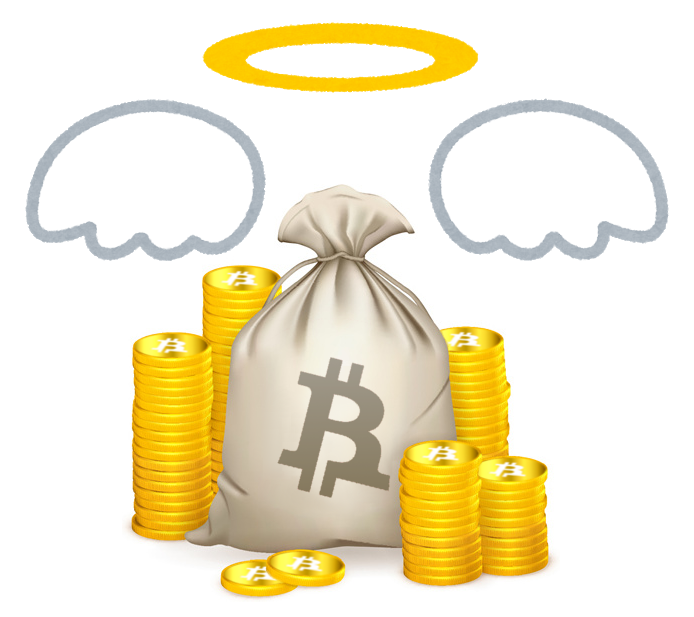 You are a true proprietor and investor. 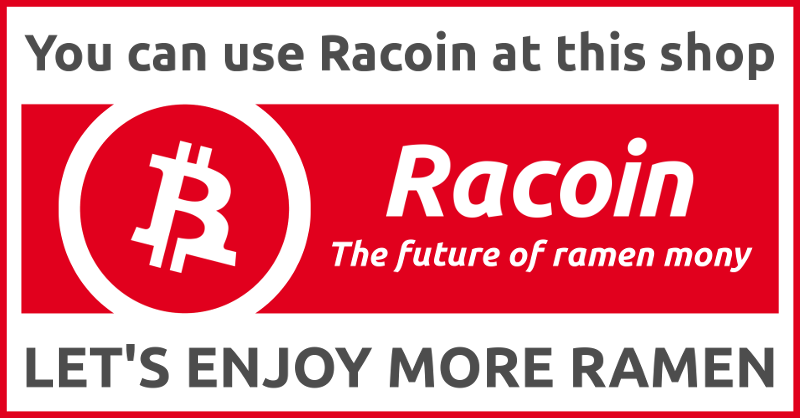 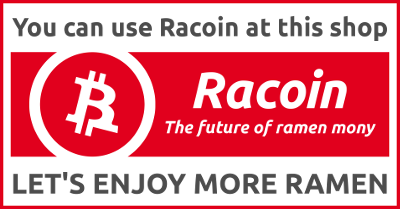 Racoin brings a peaceful economy to the world through ramen. 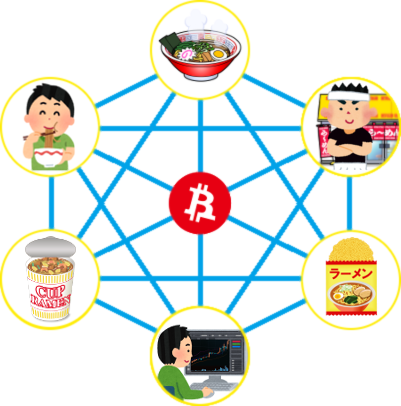 Join the world ramen revolution! 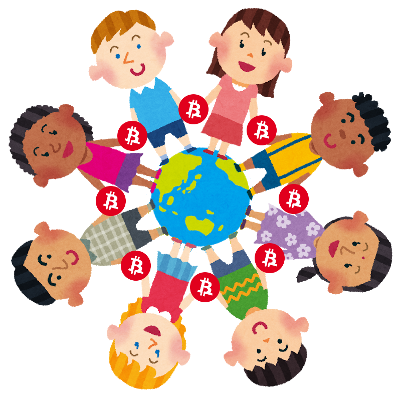 It will expand your vision and values ​​as an administrator. 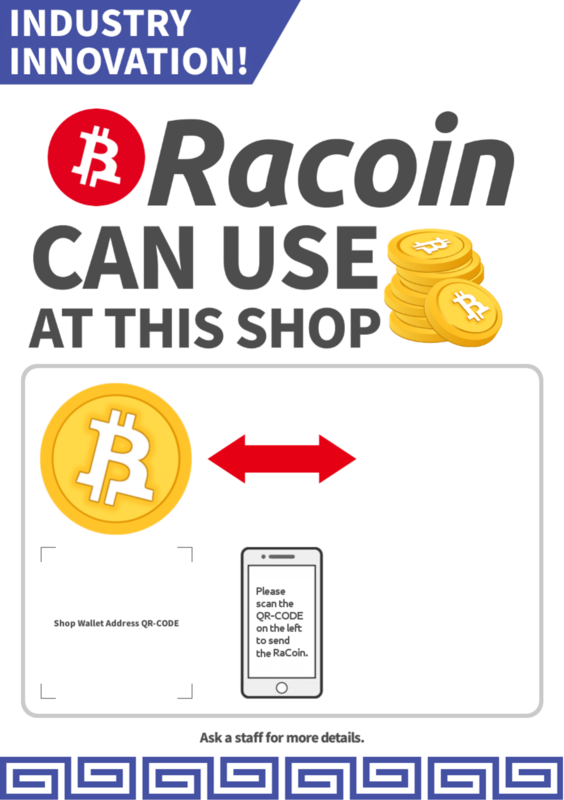 It can also be used as a customer's service passport. 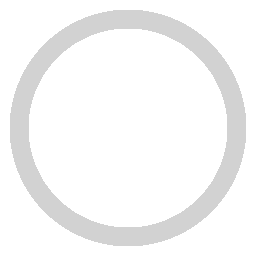 Please attach the image data or frontal shot of your company/store logo to the form. 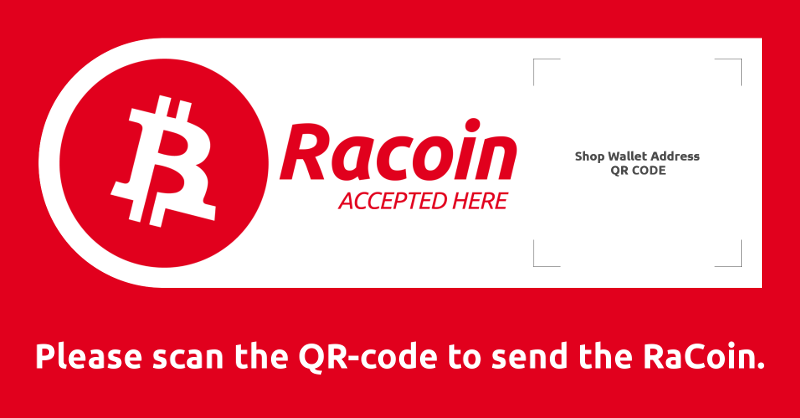 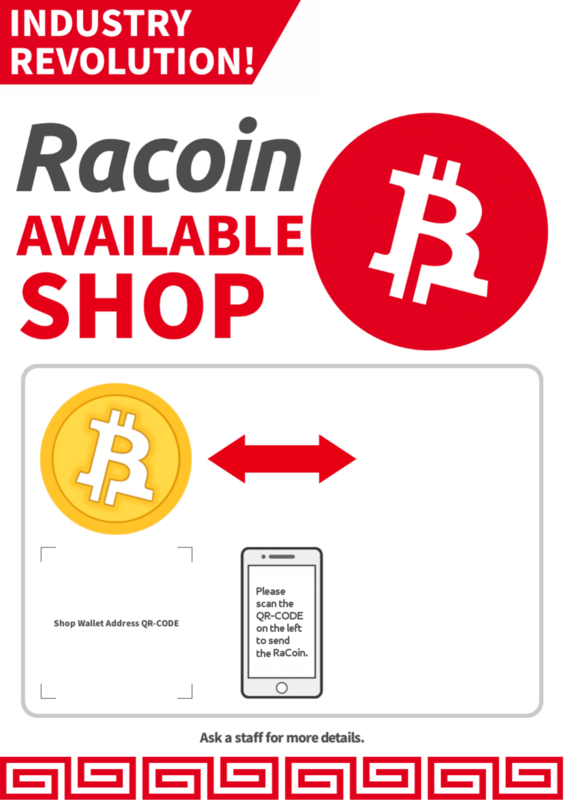 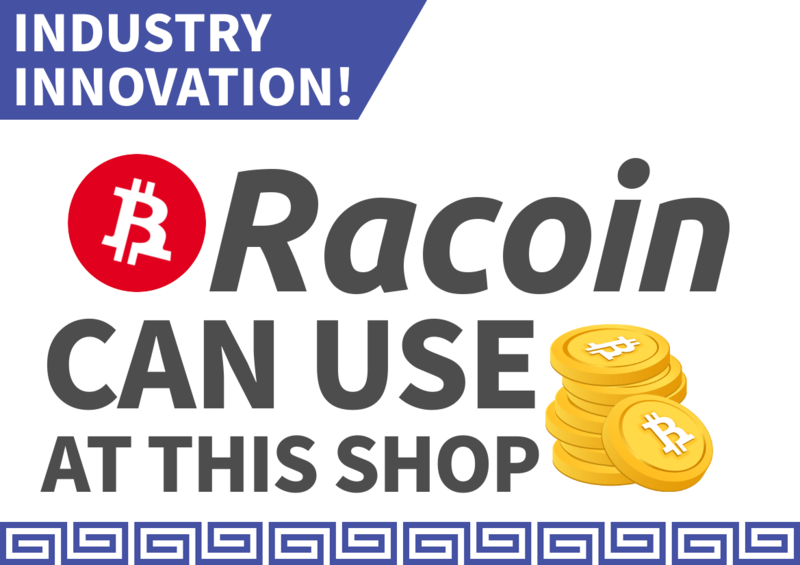 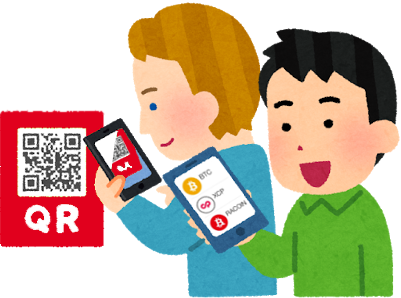 We present 10,000 RaCoins（equivalent to 100,0000 yen）to the first store which introduced RaCoin in each country. 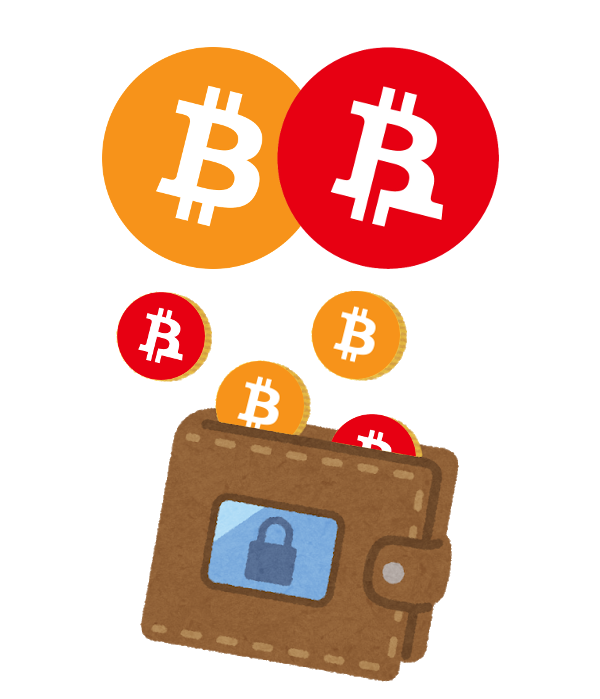 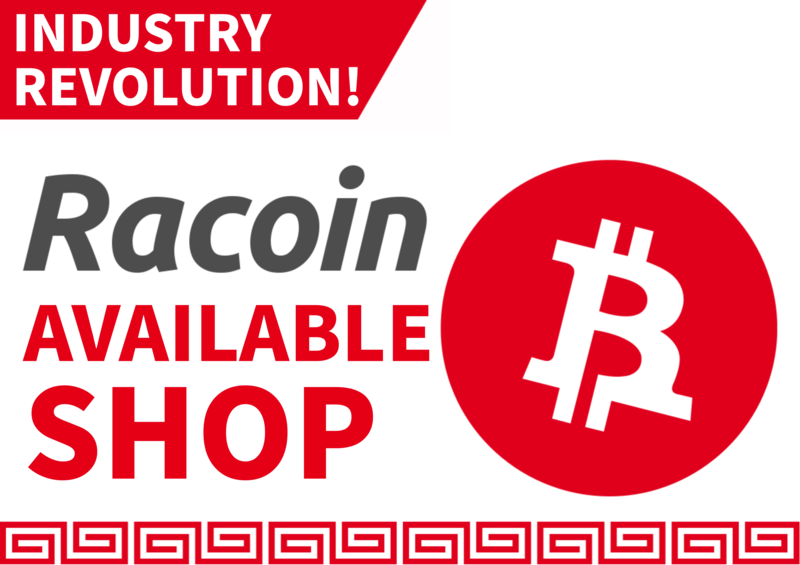 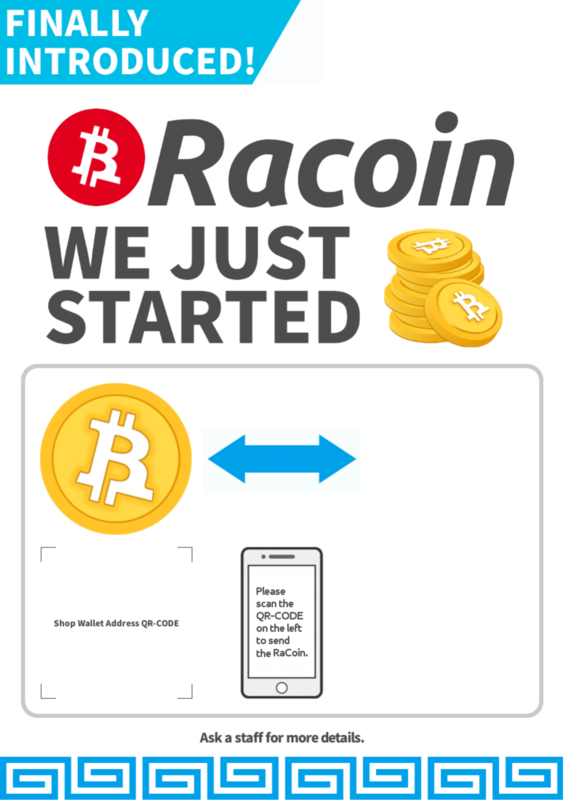 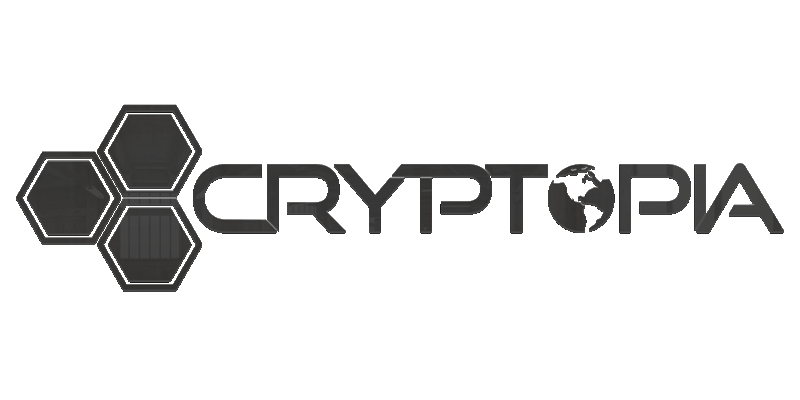 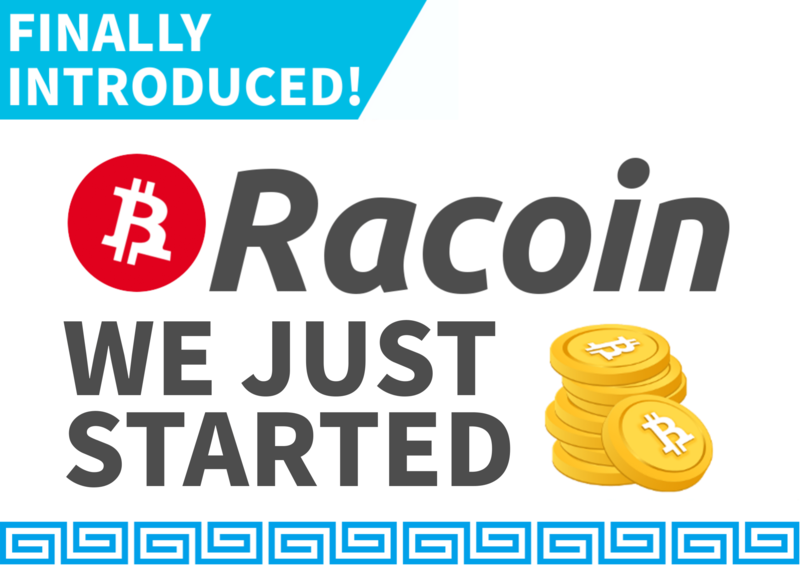 Also, we will present 2500 RaCoins to the introducer of RaCoin introduced store. 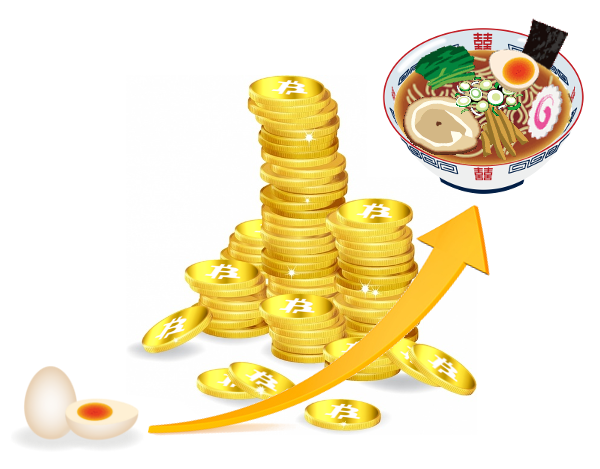 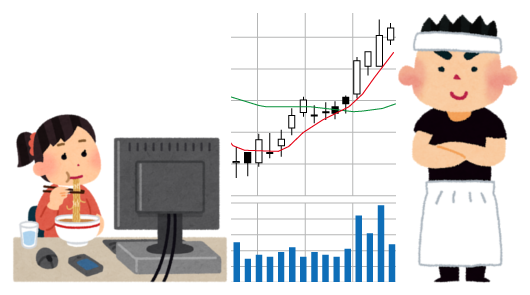 Latest information from the SDR will be published at the BR (Buyer Relations).